﻿ Maunal Gear Operator - Ductile Iron , Grey Iron, SS304, WCB,China Maunal Gear Operator - Ductile Iron , Grey Iron, SS304, WCB,Maunal Gear Operator - Ductile Iron , Grey Iron, SS304, WCB manufacturer - ZheJiang HongXu Machinery Co.,Ltd. 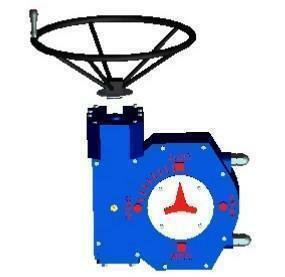 Maunal Gear Operator - Ductile Iron , Grey Iron, SS304, WCB 1. 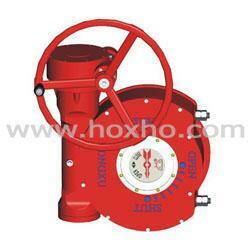 Hongxu(HOXHO,HX) gearboxes used for ball valves, gate valves , check valves ,butterfly valves 2. 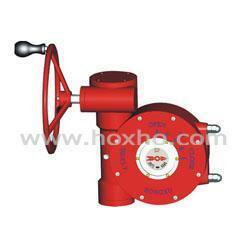 Hongxu(HOXHO,HX) gearboxes material: WCB, LCB,SS316,SS304, Ductile Iron , Grey Iron etc . 3. 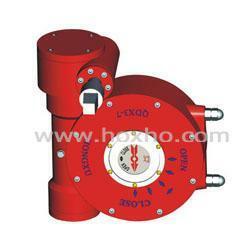 Hongxu(HOXHO,HX) gearboxes was designed according to the ISO5211 4 Protection Grade can be IP65. 5. Housing of worm gear box made by casting, more over it bears up against thrust due to superior quality. 6. Our Input-torque from 170Nm to 1500000 Nm 7. 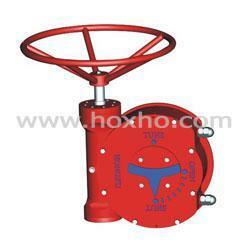 Hongxu(HOXHO,HX) gear operator can used on ball valve, butterfly valve , gate valve , plug valve, industry valve. 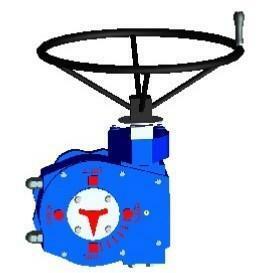 Manual ball valve etc!